Hey Cultivate Sisters! 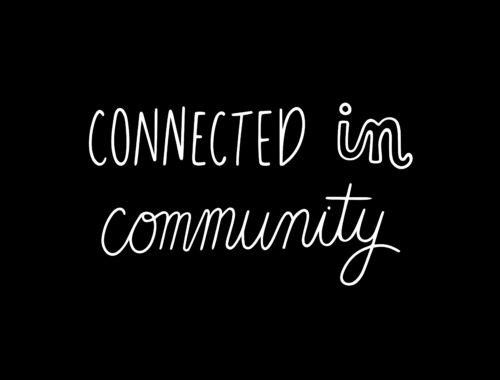 I am so glad you are on this journey of Cultivating Community with us this summer. Over the month of June we are going to take each week and study what our Cultivate vision statement is all about and why it matters. 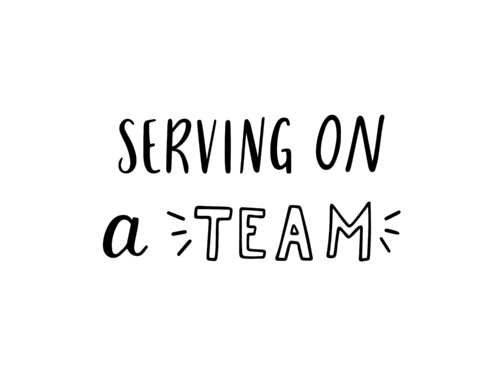 God’s Word has a lot to say about being spiritually wise, relationally kind, emotionally healthy, connected in community and serving on a team. And several of our Pastor’s Wives are excited to share some of their wisdom and experiences with you this month. So you will get to read from them and then go through the scripture passages and discussion questions with your group! 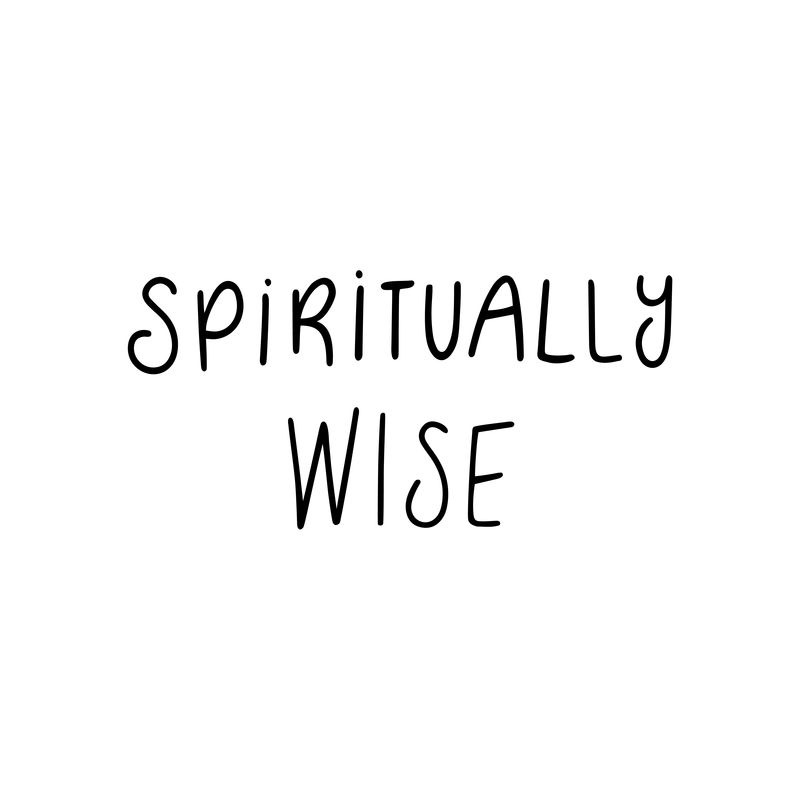 This week, we are going to go deeper in discovering what it means to be spiritually wise and I want to share a little about what this means to me personally. Many of you know my story – born into a Pastor’s home, raised as a Pastor’s kid and then grew up to marry a Pastor! Church life has been my life for my ENTIRE life. So much of that has been good – I’ve learned and memorized a lot of Bible verses, heard a lot of great messages, been to exciting conferences, met some great heroes of the faith…experiences and lessons I am so grateful for. But the dark side of being a “lifetime Christian” is something that I call counterfeit spirituality. This is something I struggled with for many years. Counterfeit spirituality is when things or people can look spiritual, sound spiritual and even “feel” spiritual but actually be phony or contrary to God’s Word. You want to know what the Pharisees despised the most about Jesus? It wasn’t that He could do miracles they couldn’t do, or that people liked him better or even that He would embarrass them at times in front of crowds when they would try to “trick” him with their spiritual dilemmas. It was the fact that Jesus could see straight past their their holy robes and wordy prayers right into their hearts. He KNEW them…really knew them and they hated it. They were smart. But they definitely weren’t wise. Here’s the problem: We have confused what it means to be smart and what it means to be wise. A smart person can memorize a verse. A wise person lives it out. A smart person can can see their sin. A wise person confesses theirs. A smart person can learn how to speak Christianese. A wise person chooses to live like Christ. A smart person can say the right thing. A wise person does it. A smart person can look spiritual. 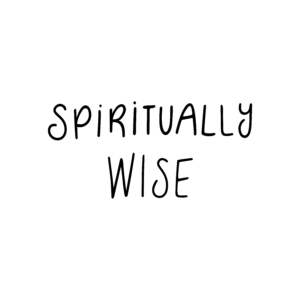 A wise person actually is. Information about God doesn’t equal Transformation by God. Becoming spiritually wise has less to do with your external appearance and much more to do with your internal awareness. 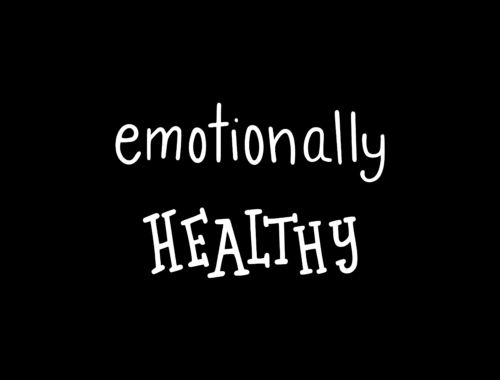 Becoming aware of your words, your emotions, your thoughts and your actions and learning to align those with the heart of Jesus. Am I quick to forgive? Am I eager to gossip or listen to it? Am I seeking godly counsel? Am I aware of how people experience me? Am I in God’s Word? This list isn’t exhaustive but it’s a start. Here is my challenge to you: Don’t answer these alone. To grow in wisdom is to invite someone into your life as a gentle truth teller. So sit down with someone who loves you and is cheering you on as you grow in your faith and answer them together. Be humble. Be honest. Becoming spiritually wise is a process and we all experience setbacks and restarts. And that is okay – there is always grace for growth. And in this process, you will learn so much about God’s heart for you and how He can use you when you are a daughter that is wise and helping other women become the same. Let’s continue to grow spiritually wise together! 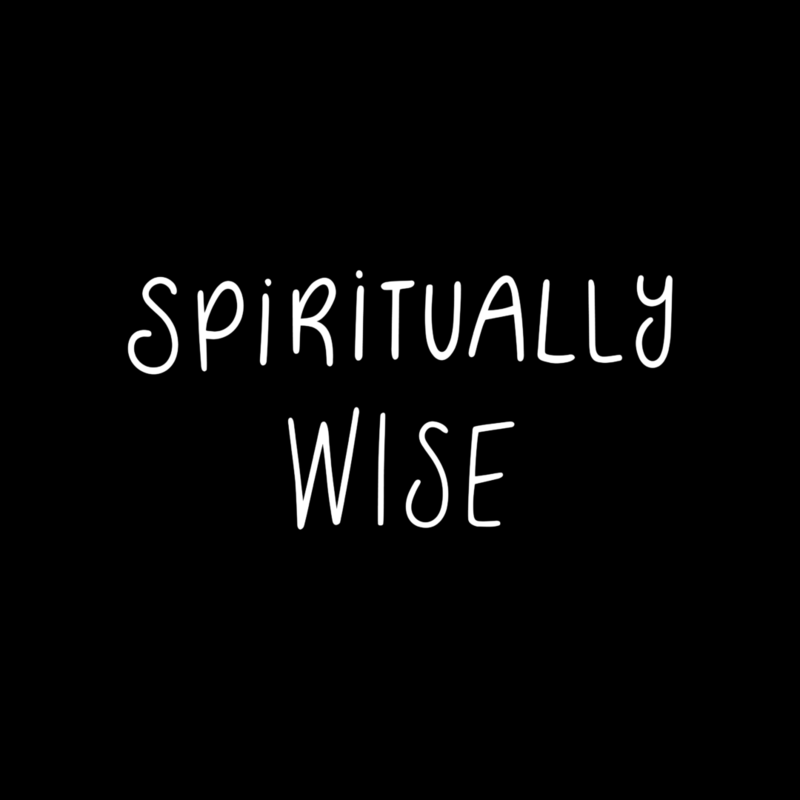 Who is someone in your life that you would define as being “spiritually wise?” How has their wisdom impacted your life? Read Proverbs 9. Underline or circle every time the word “wisdom” is used. What are some trademarks of wisdom? What are some of the benefits? Do you struggle with counterfeit spirituality? Why is it easy to settle for information rather than transformation? Read Proverbs 13:20. Becoming wise means investing in wise friendships and avoiding foolish ones. What friends in your life are helping you become a woman who is spiritually wise? Are their friendships you might need to distance yourself from? After sharing some of your answers to the list of “am I” questions above, spend some time praying for one another – that God would continue to help you grow in wisdom as you cultivate His word into your hearts and lives. Melody is the Cultivate Lead at Sandals Church and also leads worship there. She is married to Adam, the Discipleship Pastor at Sandals. Together they have 3 kids. Elijah is 13, Mehretab is 11 and Addison is 10. Melody loves spending time at the beach, a good massage, and good food. After living on the east coast her entire life and hating winter, she has fully embraced becoming a California girl. I would be sincere about my walk with God.